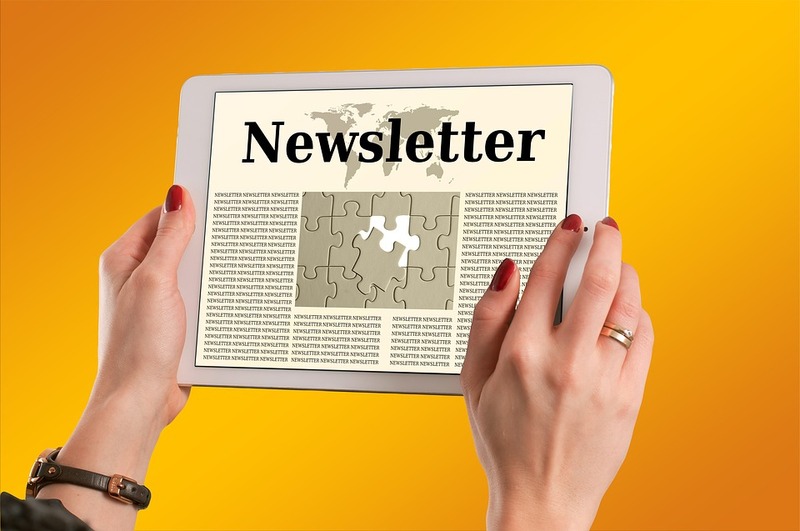 I am pleased to send your copy of our most recent newsletter. Please click here to open it. The other article on the front page reports on recent findings by the Office of Tax Simplification (OTS). This discusses some of the complexities of the tax system as they impact owner managed businesses. It also serves as a timely reminder of the opportunities to plan and expand which are currently on offer.